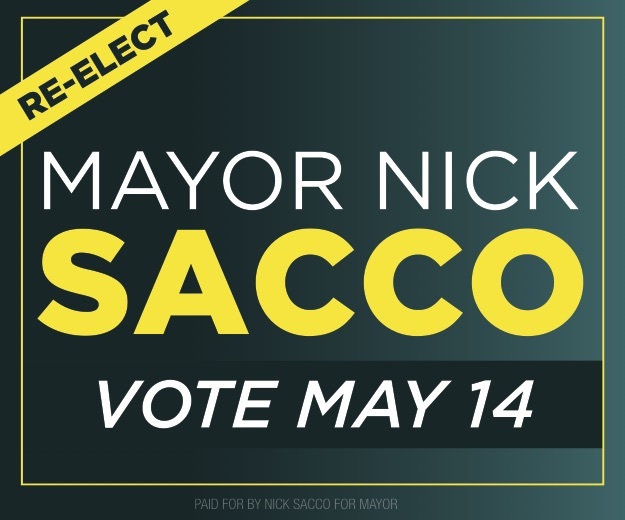 “I write this letter concerning the upcoming General Election, which will be held on Tuesday, November 6th, 2018 for United States Senator,” Stack wrote in a mailer that was being distributed in the 33rd Legislative District over the weekend. 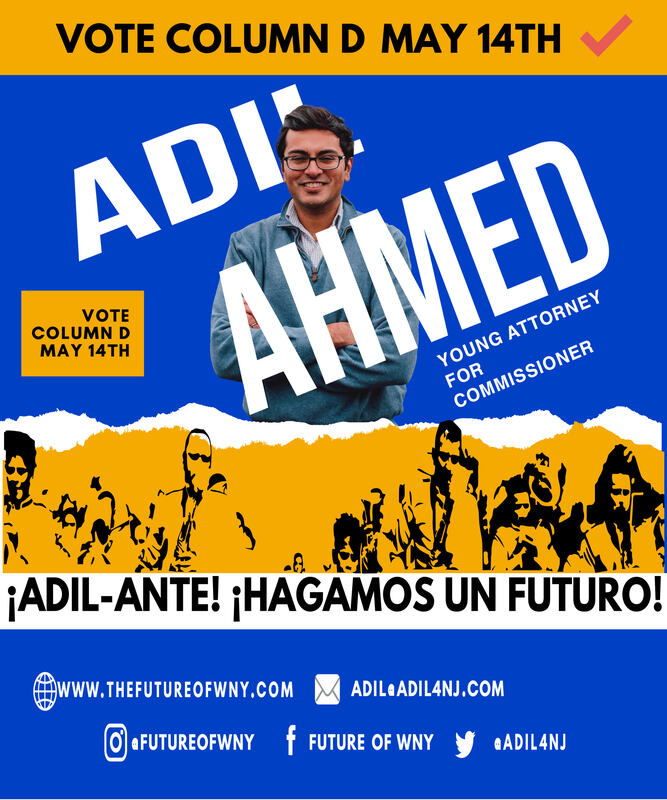 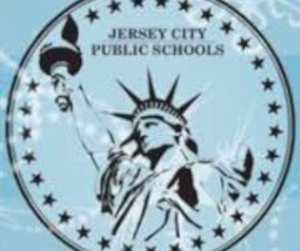 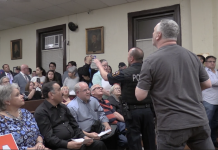 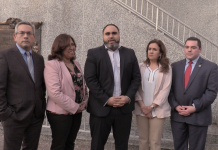 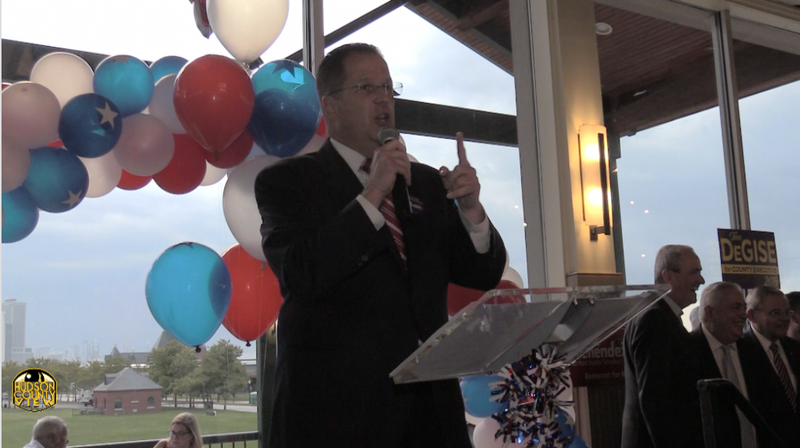 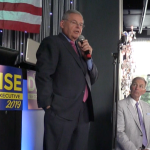 Stack has been relatively quiet since being bested by Amy DeGise to become chair of the Hudson County Democratic Organization back in June, though he resurfaced last month as the annual fall gala for the HCDO – a de facto campaign rally for Menendez. 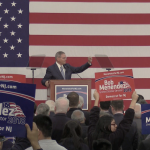 “When I sought the chairmanship, it was about producing a big vote and there’s no one that I want to produce a bigger vote for, and whose more deserving, than Senator Bob Menendez,” he said at the time. 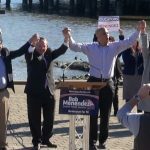 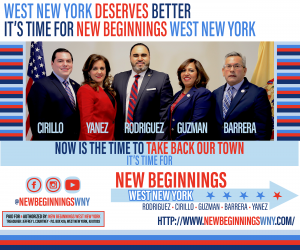 Renowned across the state for his other worldly get out the vote operation, Menendez will need a robust voter turnout throughout Hudson County, especially on his home turf of Union City, if he is going to defeat well-funded Republican challenger Bob Hugin. 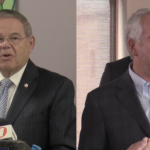 For months, Hugin has paid for ads blistering Menendez over his federal corruption trial last year that ended in a hung jury and has made the contest far closer than anyone could’ve predicted, given that the GOP hasn’t won a U.S. Senate seat in New Jersey since 1972. 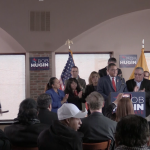 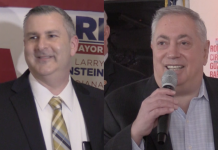 In his campaign literature, which was paid for by the Menendez for Senate campaign, Stack acknowledged Hugin’s blitzkrieg-style offense and said that voters need to see past it.